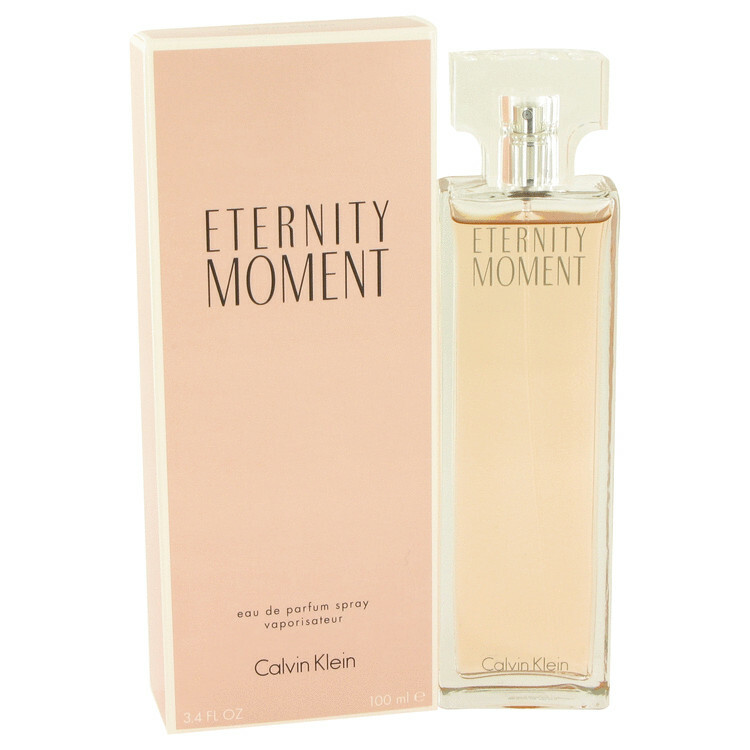 Eternity is another very successful fragrance of Calvin Klein, which was designed as a tribute to his marriage. Eternity is a hymn of eternal values: love, family and peace. Luxurious, and sensuous this feminine scent is a dazzling oriental, floral aroma. A romantic blend of asian fruits with subtle undertones of musk and raspberry. Eternity moment can last a lifetime, and is recommended for a romantic evening.